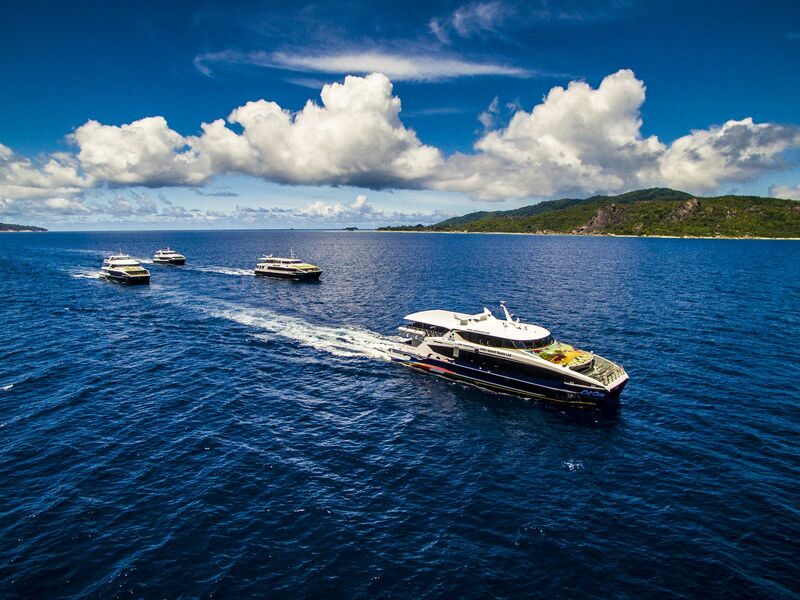 Inter Island Boats ltd / Cat Cocos High speed ferries prides itself on its modern and luxurious fleet of fast, reliable, punctual, and safe ferry service – extending daily passenger maritime transit services between the inner island of Seychelles – Mahe, Praslin and La Digue. 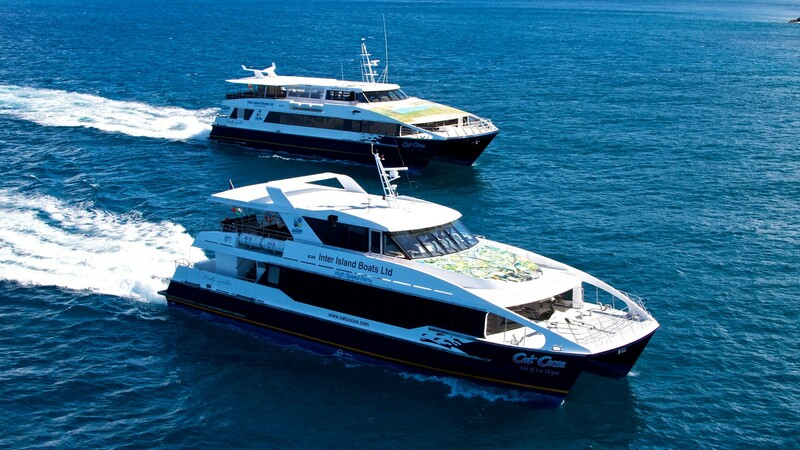 Our fleet of 4 ferries delivers multiple daily trips between the Seychelles granitic Inner Islands in comfort and style and the continued innovative maritime transportation of passengers through the development of efficient services with reliable ferries has been our focal point over the past 19 years which has allowed for our continuous growth. 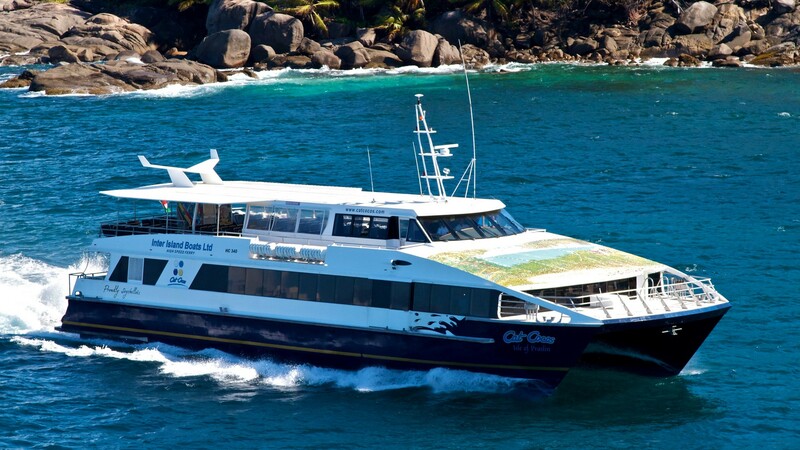 The Cat Cocos High speed ferry service has made the inner islands of Seychelles easier to access on multiple occasions during a day by reducing the crossing time between the islands which has concurrently brought a significant economic growth to the inner islands of Seychelles which had rippled into multiple economic and social benefits to the islands communities. 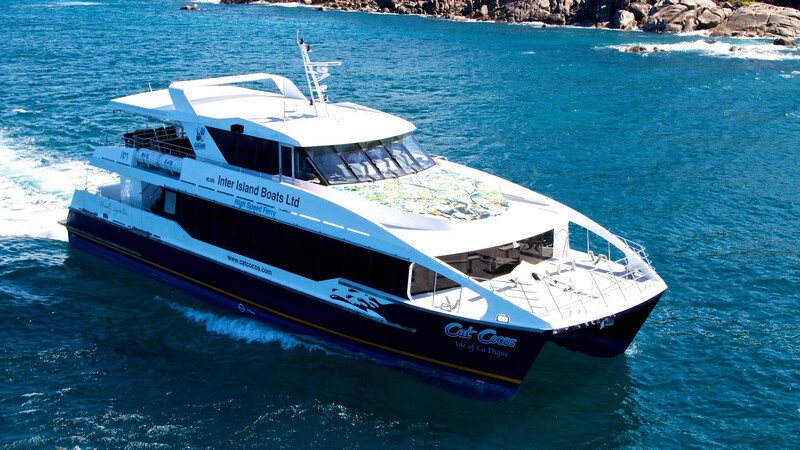 Cat Cocos High speed ferries continues to spear head the maritime passenger transportation in Seychelles with the arrival of its newest high speed ferry by mid November 2017 – a purposely built brand new ferry built by world class shipbuilder and naval architect in Australia for its operations. All of our vessels offers an air conditioned economy class on its main deck known as the coco de mer, an exterior premium economy class known as Island hopper and a fully serviceable air conditioned cabin which is a business / VIP class known as our Lazio Lounge and all of the interior cabins are equipped with a bar kiosk and various restrooms are available on each deck. 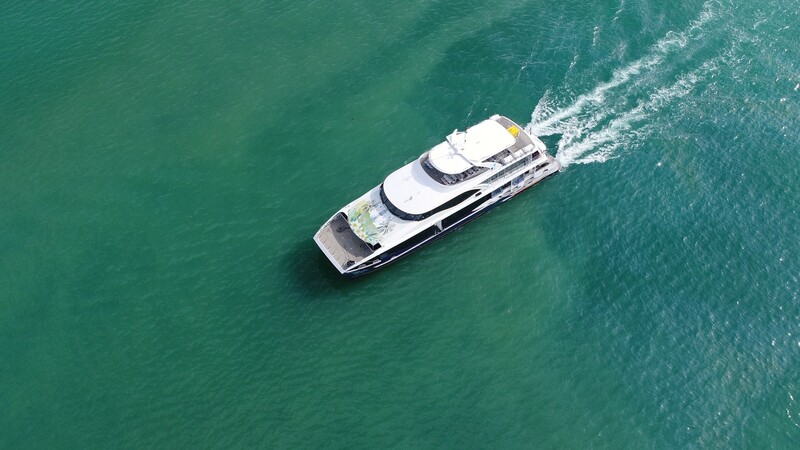 A 36 meter High Speed Catamaran with a total carrying capacity of 400 seats, sitting 222 in Coco de Mer , ( plus 12 exterior aft bench in Coco de Mer class ), 143 in Island Hopper and 23 in Lazio Lounge whilst cruising at a comfortable speed of 26.5 knots. A 32 meter High Speed Catamaran with a total carrying capacity of 300 seats, sitting 172 in Coco de Mer ( plus 12 exterior aft bench in Coco de Mer class ), 98 in Island Hopper and 20 in Lazio Lounge whilst cruising at a comfortable speed of 26.5 knots. 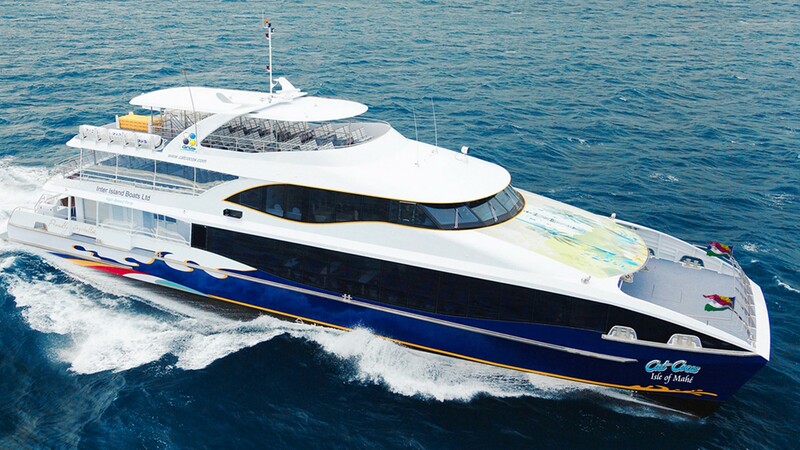 A 35 meter High Speed Catamaran with a total carrying capacity of 350 seats, sitting 174 in Coco de Mer, 142 in Island Hopper and 34 in Lazio Lounge whilst cruising at a comfortable speed of 26.5 knots. A 26 meter High Speed Catamaran with a total carrying capacity of 227 seats, sitting 163 in Coco de Mer, 48 in Island Hopper and 16 in Lazio Lounge whilst cruising at a comfortable speed of 25 knots.